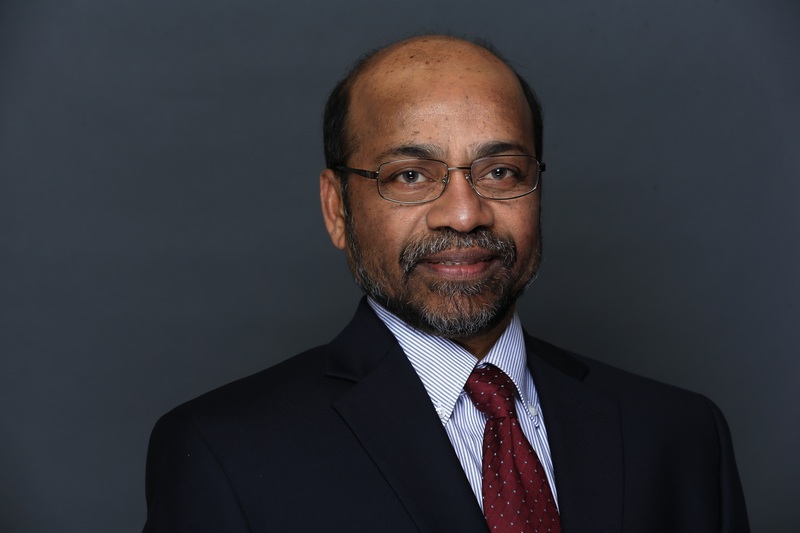 Dr. Vijayan K. Asari is a Professor in Electrical and Computer Engineering and Ohio Research Scholars Endowed Chair in Wide Area Surveillance at the University of Dayton, Dayton, Ohio. He is the director of the Center of Excellence for Computer Vision and Wide Area Surveillance Research (Vision Lab) at UD. Dr Vijay Asari joins Deep Lens as our VP of Artificial Intelligence. As leaders in innovation and algorithm development, UD Vision Lab specializes in object detection, recognition and tracking in wide area surveillance imagery captured by visible, infrared, thermal, multi-spectral, hyperspectral, light detection and ranging (LiDAR), and electroencephalograph (EEG) sensors. Dr. Asari's research activities also include 3D scene creation from 2D video streams, 3D scene change detection, automatic visibility improvement of images captured in various weather conditions, human identification by face recognition, human action and activity recognition, and brain signal analysis for emotion recognition and brain machine interface. One of the recent research advancements in Dr. Asari's research group is in the development of deep learning based autonomous systems for digital pathology image analysis for accurate detection, classification and prediction of abnormalities. Dr. Vijay Asari holds three United States patents and has published more than 600 research articles including an edited book in wide area surveillance and more than 110 peer-reviewed journal papers in the areas of image processing, pattern recognition, machine learning, deep learning, artificial neural networks and high performance embedded systems. Dr. Asari has supervised 27 PhD dissertations and 41 MS theses during the last 18 years since joining ODU in 2000. Currently, several graduate students are working with him in different sponsored research projects. He has been participating in various federal and private funded research projects and he has so far managed more than $20M research funding. Dr. Vijay Asari received several teaching, research, advising and technical leadership awards. He is an elected Fellow of SPIE (Society of Photo-Optical Instrumentation Engineers) a Senior Member of IEEE (Institute of Electrical and Electronics Engineers), and member of several international societies including the IEEE Computational Intelligence Society and Society for Imaging Science and Technology. Dr. Asari is a co-organizer of several SPIE and IEEE conferences and workshops.